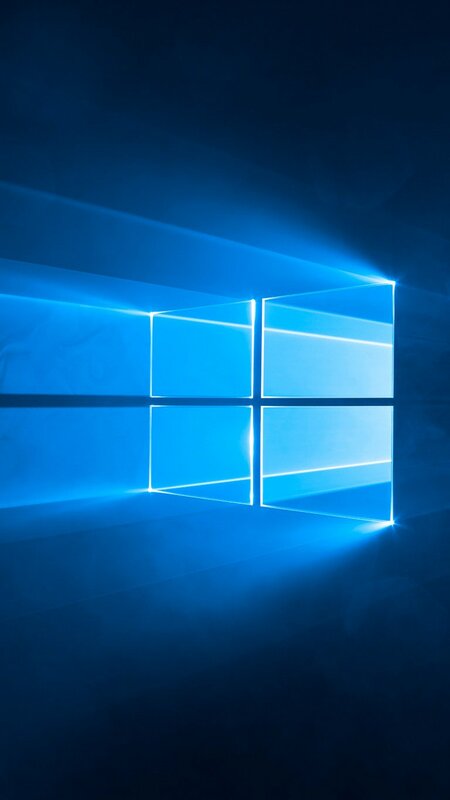 Microsoft has now release to the world Windows 10, and if you are running one of the 14 million devices that now have Windows 10 installed you might be wondering what new features there are for businesses. So, to help answer that question Microsoft has released the latest Windows 10 Group Policy settings spreadsheet that list all the Group Policy settings. To view just the Windows 10 setting int the spreadsheet simply filter on the “Supported On” column and you can list all the new policy settings. Also note, that there are also a number of new “Microsoft Edge 1.0” settings that you can filter on. These spreadsheets list the policy settings for computer and user configurations that are included in the Administrative template files delivered with the Windows operating systems specified. You can configure these policy settings when you edit Group Policy Objects. To take advantage of these new Group Policy settings, all you need to do is copy the files from the local folder C:\Windows\PolicyDefinitions from any Windows 10 copy and put them in your domain “PolicyDefitions” Central Store. FYI: Some of these policies don’t seem to exist yet. On a fresh Windows 10 deployment, there’s no DeliveryOptimization.admx file (and none of those P2P Windows Update settings anywhere to be found). I can’t get these to work. I have a central store and a Win10 Pro client machine. I’ve copied the files from the client to the central store and when I try to edit a policy it throws me an error. Is it because my client’s version is Polish and the server’s is English and it doesn’t catch the necessary adml files? did you copy the adml, too? In general, every new spreadsheet seems to get poorer and lousier. Just compare the number of colums between WindowsServer2008R2andWindows7GroupPolicySettings.xlsx and Windows 10 ADMX spreadsheet.xlsx, there’s a bunch of information missing. Yet I do not see anywhere in GPO to do things like disable Windows 10 Wifi Sense, or Force the cortana search to an icon instead of a screen real estate hog text box in the taskbar. Maybe even a GPO to customize the login screen (like force just a username and password in the middle with a company wallpaper or solid color background). There are def. somethings missing here. I’ve been looking for the exact same functionality and as you say, it’s simply not there! Best to get the policies from the Security Baseline pack (SCM) for whatever Win10 build your are at. We have Server 2012 in domain controller. So can we still just paste the Win 10 AMDX in the Central Store or do we need to download all the files for the previous versions, as well? Also, could someone please tell me what are the bare essential files we need? Copy from whatever the newest OS you are trying to manage is. And then manage GPO from that OS version, also. That’s best practice. I need help. I have Windows 10 Group Policy Client Service. But since some weeks my Log in with Windows has been stopped. My PC I use myself only. I am an adult. Since this Group Policy Client service has been troublesome for me. Is there any alternative to this service or review of the service? I couldn’t locate my fault. I love to use Windows 10. Please advise me. I want to remove the GPO differences implimented between Windows 7 and Windows 10 on the Windows 10 I have in my personal Local Area Network. I am a former Network Administrator and PC Technician and I find them to be excessive in more ways than I wish to get into here. Does anyone know how to compair the GPOs between Windows 7 and 10 and export the differences? If so, please explain. Before anyone responds, please do not attempt lecture me on how Microsof thinks they are a great idea; I don’t and disagree. This is my network and I have a right to manage it as I wish. Thank you very much in advance. Did you find any thing like that ? Please share some info about any workaround if you have any! I agree 100% with James on Microbrains, i meat Microsoft on telling us how to run an enterprise system. Actually most of the time Microsoft get the kids with good grades from schools who have Zero idea how the real world IT works or people who are good at programming only and not IT operations. The real challenges we (network and system guys) face on every day are different from what they think in the comfort of their workstation.